If you’re a lover of animals, you might base your holiday on which location boasts the most beautiful, most interesting, or rare animals – and the best way to properly see them is to get up close and personal. So if you’re a lover of dolphins, it might be a dream of yours to swim with these majestic creatures in their natural habitat. Knowing where the best spots are is another thing entirely, though. 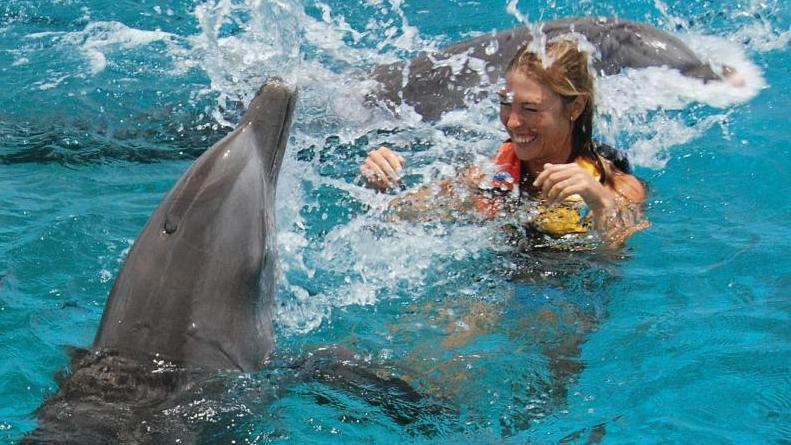 So here are the top five places in the world to swim with dolphins. 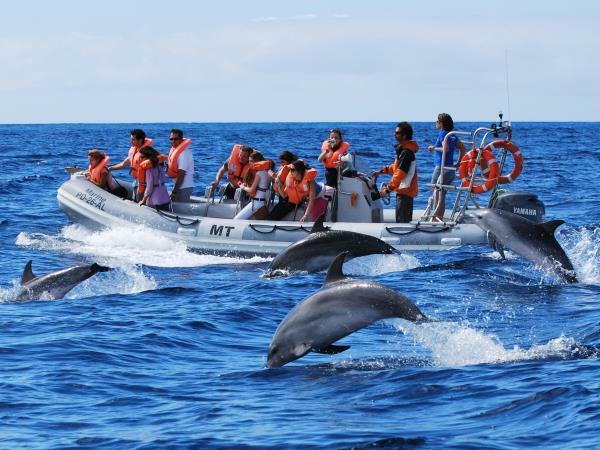 The Azores is known to be one of the most iconic and most successful places to see dolphins in their natural environment. The best time to travel out there to see and swim with them is from May-September – and you won’t just see one. 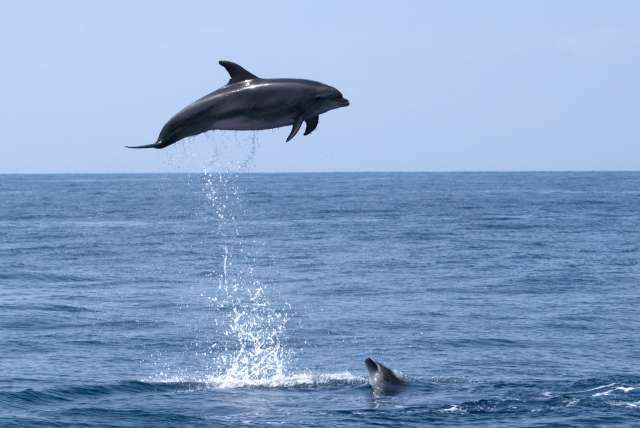 The Azores is home to around seven different species of dolphin, as well as orcas and sperm whales. And the beautiful surroundings make the whole experience even better. La Gomera lies off the coast of Tenerife and is one of the smallest Canary Islands. The whole island is a UNESCO Heritage Site, laden with plush rainforests and luscious landscapes full of flora and fauna. Because of this, the seas are also well looked after – creating the perfect environment for dolphins. While on the island, look out for the likes of rough-toothed dolphins, bottlenose dolphins, and striped dolphins, as well as sperm, pilot, and fin whales. The perfect swimming spot. The best time to see these creatures here is from March through to June. The warm Caribbean Sea water makes Costa Rica, Belize, and Panama the perfect resting spot for different species of dolphins. Thousands of pods live around and along the coast of Central America – so you’ll need to get your camera ready! This area is rife with conservation projects, so you can offer your services to these charities to see the dolphins up close and personal, or you could choose to snorkel in the warm, aquamarine water. But you won’t just see dolphins; these areas are also populated with sea turtles, manatees, and tropical fish. 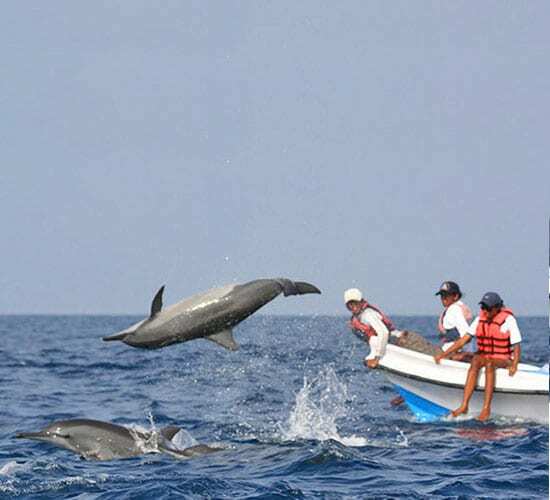 Travel between December and May for the best chance of seeing the dolphins. Many people do not associate Sri Lanka with dolphins, but these creatures love to swim up and down the Sri Lankan coast. If you’re desperate to see them, the best place to see and swim with them is in the northwest of the country – and the best time to visit is between December and April. The most common species of dolphin in these parts is the Spinner dolphin. Make sure you go on a boat trip, as these dolphins love to swim in the wake of the wave and alongside the boat, and are even prone to jumping up out of the water right next to you. 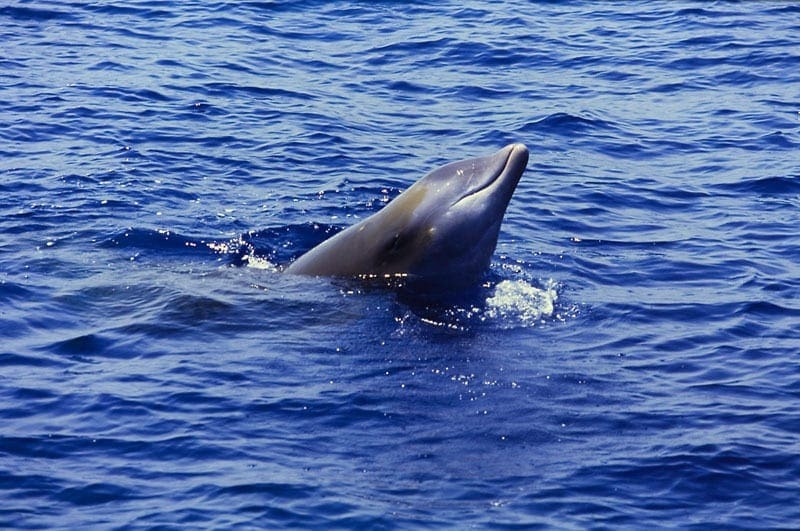 If you’re interested in the lesser known species of dolphin, you need to take a trip to the Ligurian Sea. With its warm Mediterranean Sea, this area is rife with all kinds of wildlife and sea creatures – but is most famously home to the rare and unusual Risso’s dolphin. These dolphins grow to around 4m long and are known for their scarred and scratched skin. It’s also home to pods of bottlenose dolphins, as well as different species of whales.